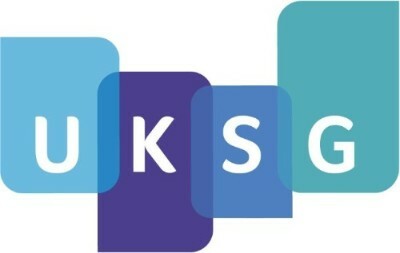 Please join RedLink on April 12th at the UKSG Conference and Exhibition for a special luncheon to introduce RedLink Network, a new way for librarians and publishers to communicate. Come, join us for lunch at Bayview Suite 1 (First Floor of the BIC), Bournemouth, UK, on Tuesday 12 April, 12.30 – 02.00pm. Can’t wait to meet you at UKSG 2016!